HSC Admission Will be Going To Held on May 2018. From Last 3/4 years Bangladesh Ministry of Education Take Online Application For Higher Secondary Certificate Admission. Students Who Successfully Passed SSC Exam, They Are Eligible To Apply HSC College Admission. 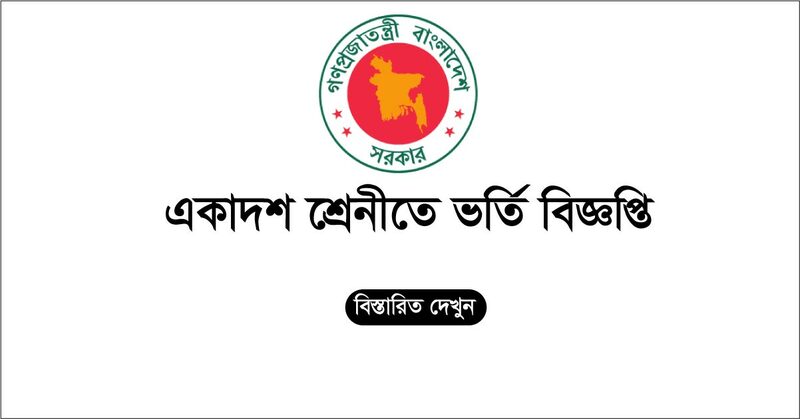 Through This post, You Will Find The Bangladesh All College Admission Circular under Education Board. We Also Provide The Application Instruction by Online and SMS. Education Minister Nurul Islam Nahid attend a meeting at Secretariat for decide HSC 2018-2019 education year. He leads the meeting. The Admission Notice Will be Publish After Announcing SSC Result on 6th May. Students Can check Result From Eboardresults.com. However, Authority Will Announce The Rule and Regulation Soon. Then a Combined Application Instruction Will Announce For All Colleges of Bangladesh. Though, Few College Don't Follow The government Rule For HSC Admission As Per High court Instruction. Those Colleges are, Notre dam College, Holy Cross College and Few others. 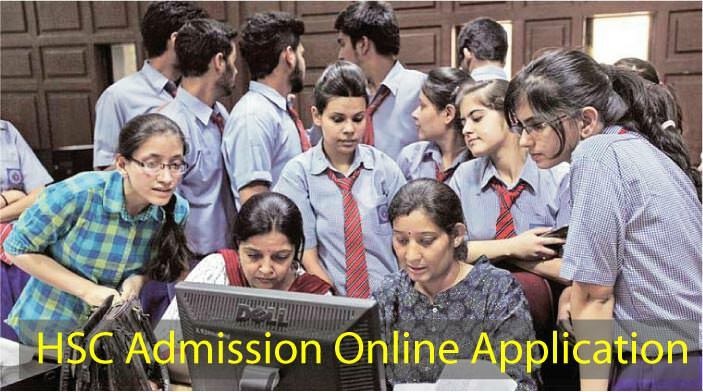 This Year HSC Admission Application Process Will be Taken by Online. The Online Application Process Will be Start After SSC Exam Result. Every Year More Than 15 Lac Students Apply For College Admission. Therefore, The Admission Circular Will be Publish For Academic Session 2018-19. In HSC Admission 2018, No Admission Test Will be Taken by Authority. The Admission Result Will be Based on SSC Result GPA. Each College Have Different GPA Requirement. You Can Check Each College HSC Admission 2018 Requirement From Here. However, We Will Describe The Application Process For HSC Admission. Students Can Apply For Colleges Admission by Online and SMS. One Students Can Apply 10 College in One Online Application Form. But They Can Apply More Than One College by SMS. Online Application: To Apply Online Application You Have To Pay First. After Compete Payment You Can Fill Up Online Application Form by Visit www.xiclassadmission.gov.bd. Now See The SMS Format For Online Application Payment. After Complete Payment Go To Link Below and Complete Your HSC Online Admission Form Fill Up. More Details For Online Application are Found here at HSC Admission Online Application. Hope You Find The All Information About HSC Admission 2018. If You Need Additional Information Make a Comment and We Will Provide Your Answer. We Suggest To Choice Your List Carefully. Because of You Merit list Will be Prepared Based on Your Choice List and SSC Result GPA.